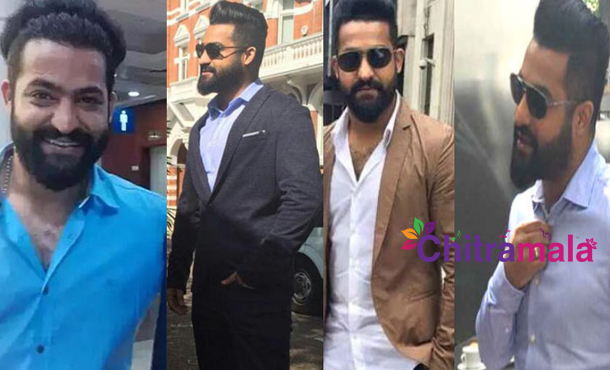 Jr NTR's Nannaku Prematho Spain Schedule Wrapped Up! Jr NTR’s Nannaku Prematho Spain Schedule Wrapped Up! Young Tiger Jr NTR’s forthcoming film Nannaku Prematho movie, has successfully completed its shooting schedule in Spain, and the movie team is coming back to Hyderabad. The shooting of the movie is almost completed except one song. Currently, the post-production film works are in progress. The movie team are planning to release the audio by the end of this month and movie will be released on January 13, 2016. However, the buzz in the film town is that movie will not be released for Sankranthi because music director Devi Sri Prasad’s father passed away recently. So, some delay might expect for the movie audio. But the filmmakers are working hard to release the movie for Pongal by completing all the formalities. Rakul Preet Singh is the heroine opposite NTR in the movie. Sukumar is directing the film and produced by BVSN Prasad. DSP is composing the music. Jagapthi Babu, Rajendra Prasad, Avasarala Srinivas, Rajiv Kanakala and many other playing the other lead roles in the movie.